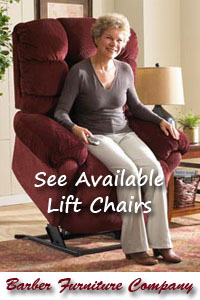 “Avalon” is designed for hours of sitting comfort. 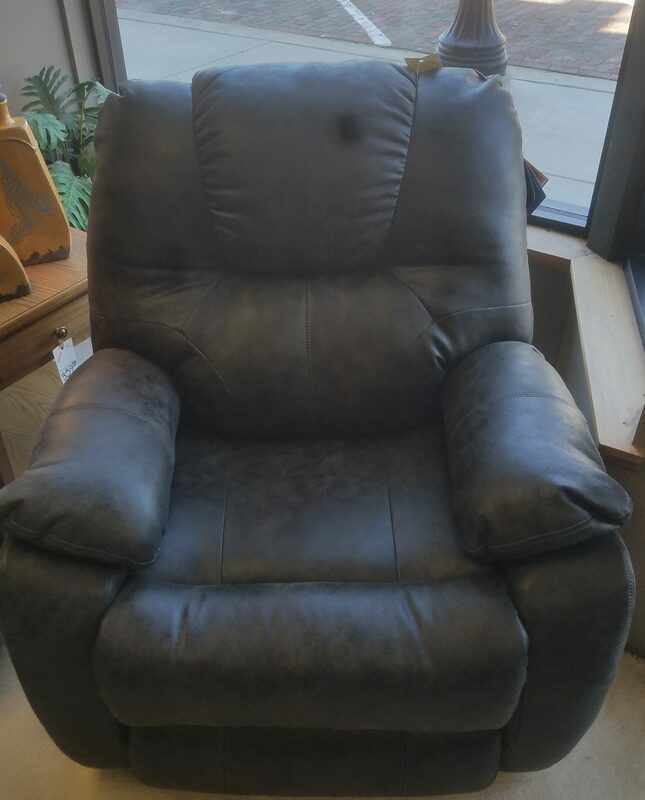 Its plush headrest, deep seat, fully cushioned chaise-pad ottomans and dual reclining action give this reclining furniture a comfortable style that will warm up any room. The cushions feature 1.8 density foam with unbelievable 28 pound compression. Quality is built right in. The hardwood frame with extra-strong hardwood components is built for durability. 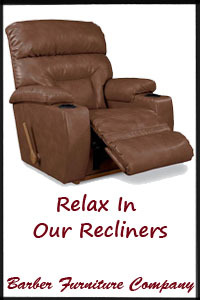 The reclining mechanism has thick gauge steel and Longlife™ rivets that stand up to the most demanding use. Who could ask for more?